I am a 30-year old man. 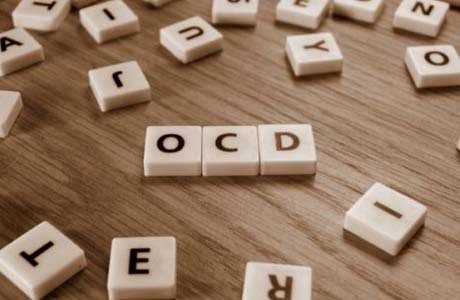 Since the age of 18 I have been suffering from obsessive compulsive disorder (OCD), thoughts that I do not like neither I look for voluntarily and are repeated many times. 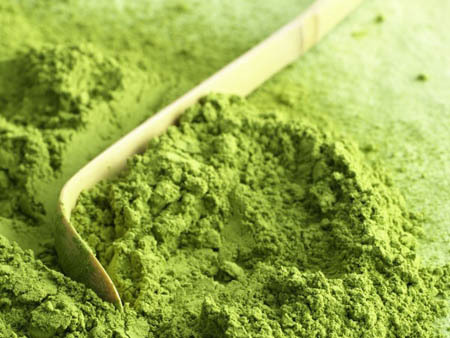 I am what is known as pure obsessive, that is, I do not follow any ritual or resort to compulsions to find relief as many people who need to clean or order compulsively do and that might be the most popular cases among those not affected. In my case obsessions are thoughts that terrify me, I think they will become real bringing extremely terrible consequences and I feel there is no way to avoid them. 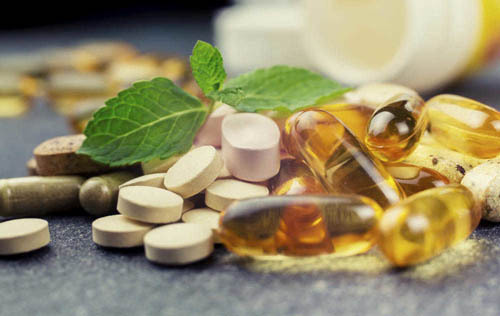 Thanks to the medication and the therapy that I follow with a psychologist, I have been able to isolate most of those thoughts and categorize them as impossible cases that are only in my mind and even though I perceive them as very likely to materialize in reality, I can convince myself that they are far away from it. Sometimes when these thoughts hit me harder, I need to talk to a trusted family member or friend who understands my problem and does not judge me. They confirm to me that the ideas that lurk in my head are complete absurdities that simply cannot happen because they have no foundation. At my best time regarding to this disorder, the appearance of these obsessions has been limited to something sporadic less durable than at first and does not prevent me from resuming my daily activity after certain minutes or hours. However, in times of more agitation such as those in which I am more nervous about professional matters or personal problems, these thoughts reappear stronger and continue to affect me, feeling very scared, unable to perform any activity, which ends up isolating me. Depression often accompanies this disorder as obsessions limit our world. Due to the fear of these thoughts, we stop doing many activities or interrupt others, feeling in an invisible prison that seems impossible to leave and we give up, losing the enthusiasm that long ago many things of our environment brought to us. 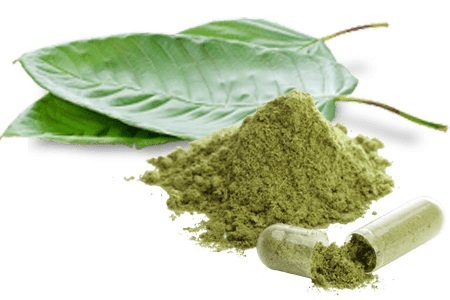 I read about kratom on the internet, its effects on physical and mental well-being and I thought that maybe it could help me lessen the impact that this disorder had on my life. 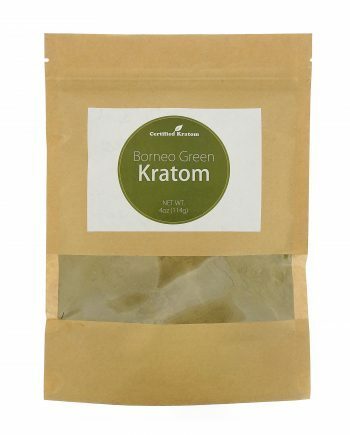 The first time I tried kratom it gave me a feeling of peace and security. My mind was calm and did not mix dozens of worries that usually haunt my head. Moreover, it helped me or invited me to appreciate the most insignificant details and to find beauty in them, so worries such as loneliness seemed to be diminished since I was able to entertain myself and be passionate about the things that were within my reach. 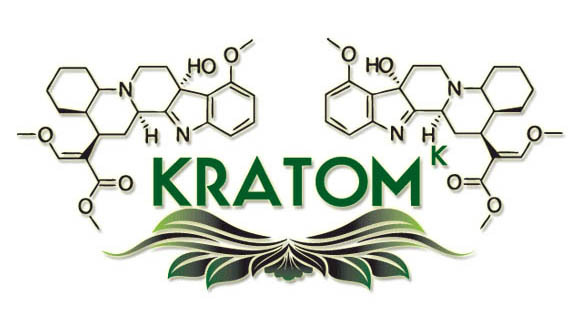 But this effect that continued to occur in the later times that I consumed kratom and that helped me in the management of depression was not the only one. 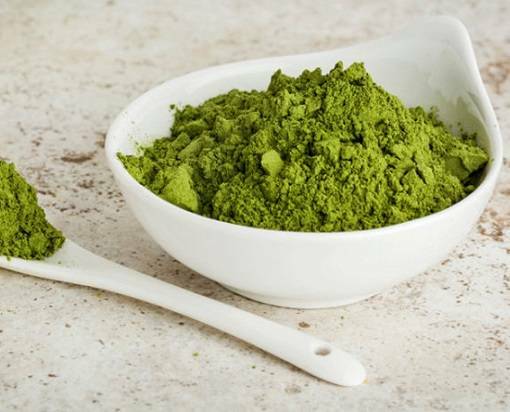 While I was drinking my kratom tea quietly at home, I was not only concentrating on the present moment as I had not been able to do it for a long time, but many of my thoughts were also relativized and I could analyze them with an infrequent distance. I could clearly see that many of my obsessions would never occur but I also felt that in the hypothetical case that others occurred, they would not have the dire consequences that I was predicting, and that even in the unlikely event that there were any, I felt strongly and physical and mental able to confront and fix it. So I could focus on other ideas and let go the obsessive thoughts. 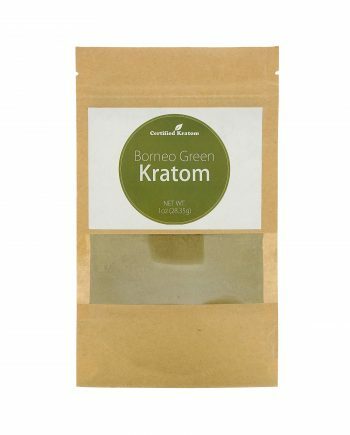 Thanks to kratom I had a security and confidence that before did not accompany me and the really exciting thing is that these allies not only appeared while taking kratom, its effects accompanied me until days later. 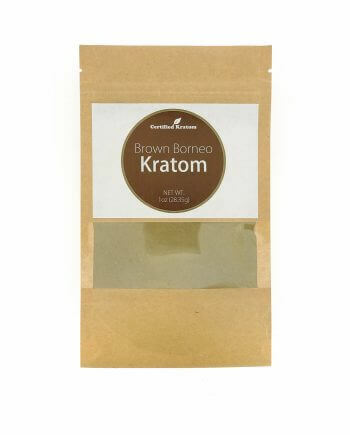 I had learned new ways to confront my fears, and that knowledge, once fully assimilated, was able to stay with me some time later, even without taking kratom in several days. 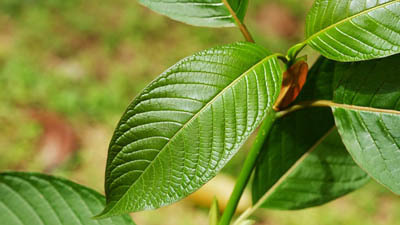 In my case, kratom has been a positive complement to the therapies I followed to manage my obsessive compulsive disorder and has allowed me to minimize the effect of this in my life.